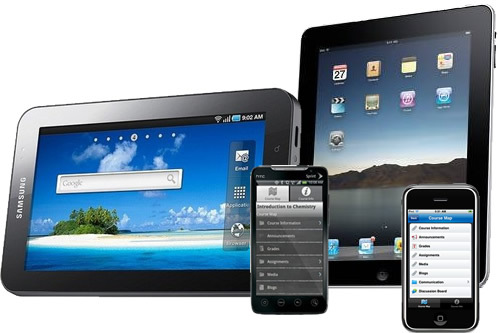 Access EBSCO databases via your mobile! 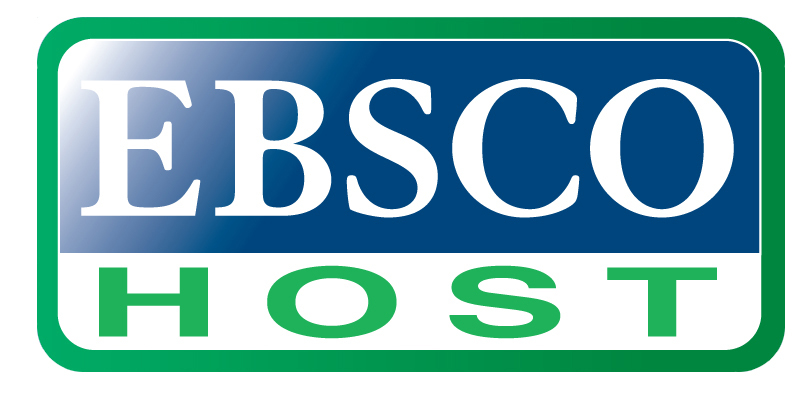 To download the EBSCOhost app, click the link at the bottom of any EBSCOhost page to email yourself the download instructions, access key and a link to the app store. Provide links to articles, eResources and Library Catalogue records that are stable over time and will work both on and off campus. Adding links the usual way (copying and pasting the URL that appears in your browser) doesn't always work since those URLs often contain variables that change every time the article or eResource is accessed. Also, the URLs you copy from your browser do not contain the code necessary to make off-campus access possible. 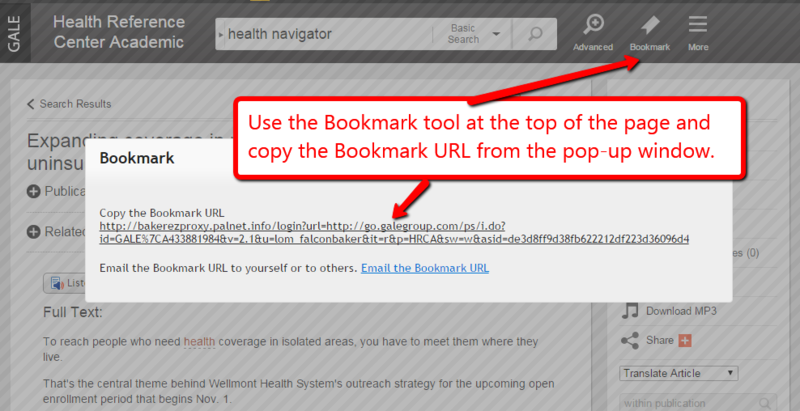 Use Permalinks or Persistent URLs and the information contained on these pages to create links that work! Select one of the tabs above to get started! Contact your Campus Library staff if you need further assistance. View our eVideos collection at http://huntertafe.libguides.com/evideos. Selected titles from the Clickview, Realtime Health and Safetycare collections are listed on the website by Title and Subject, and are catalogued in TAFEcat. Login to the video platform to view the full collections. Login with TAFE Username and Password. Linking and embedding instructions in each eVideo platform vary, so refer to the instructions below. All eBooks are catalogued and can be searched via the TAFEcat. Locate the title you want to link to eg. "Sustainable Gardens" in the CSIRO eBook collection. Click on the title to open. Click on Permalink in the toolbar and copy the URL in the box that appears. Users will be required to login with the CSIRO database specific password in this instance, or their TAFE Username and Password for EBSCO eBooks. Note: This is a stable URL ready for linking in Moodle or elsewhere. Other resources in the Library catalogue, such as hardcopy books and journals, can also be linked in this way. Locate the book you want to link to and click on Permalink in the right hand menu bar. Copy the URL. Use your TAFE username and password to access. Follow the instructions in the document below for creating links to individual Standards, or contact your library staff to do this for you. Note: when using Australian Standards deep links: You cannot click on one deep link to an individual standard and then another. To view a second document via a deep link, you need to log out of SAI Global first, by clicking on subscription logout. Obtain and copy the permalink of the resource. NOTE: Database authentication code - In most other library databases, additional database authentication code must be added to the database permalink. EBSCO have already added the TAFEcat authentication to deeplinks on all their websites, so this step is not required. 1. Obtain and copy the bookmark URL of the resource. 5. Refer to the instructions for full details. The instructions in the handout below to obtain and copy the link URL for individual journal publications, or journal articles. 1. Obtain and copy the URL of the resource. 5. Refer to the instructions for details.